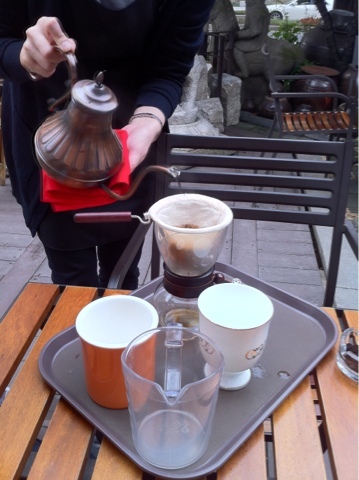 We had kopi luwak somewhere at a cafe in gwanghwamoon. Deep flavors. 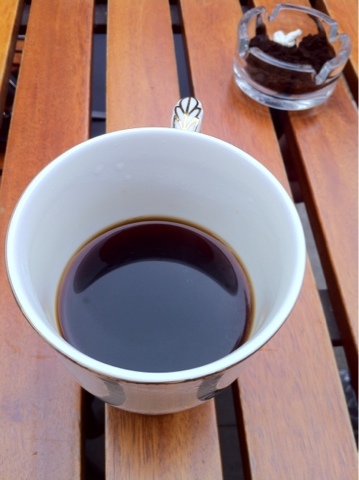 Gotta love a good cup of coffee!